Are you Single? Wish you weren't? 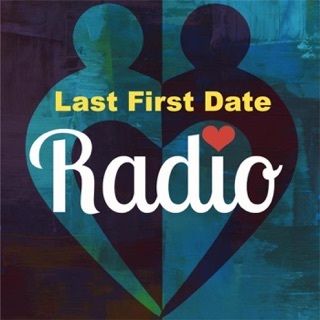 I'm your host, Julie Ferman, join me as I challenge today's evolutionary, modern day dating experts, through interviews that are frank, courageous, open-hearted and often hilarious. We'll shine light on your blind spots (yep, we've all got 'em) and we'll laugh through our A-HA moments together. 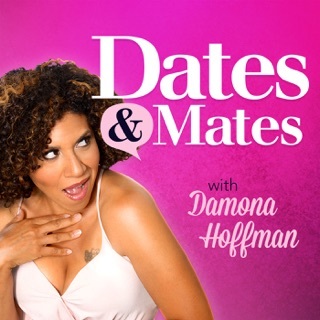 You'll hear about couples who did dating well and found each other, and the flops -- those who are doing dating badly -- we'll learn from them too. How might you do dating differently? What subtle and not so subtle changes might you make that might just change everything? 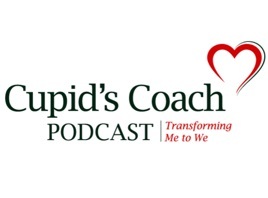 Join me on this journey as we listen, laugh, learn and love! Look no further! 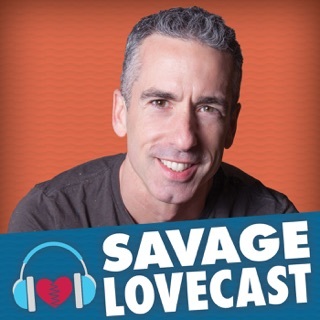 If you are single and don't want to be...this podcast is for you. Worth every second. Modern Day Matchmaker in Your Pocket! I feel so lucky to have access to a professional matchmaker who knows the obstacles in modern dating. 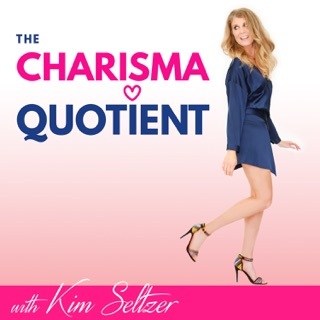 Julie Ferman's podcast is an excellent resource for the singles' tool kit. It's about time Julie Ferman did a podcast. She's the pro of all pros in the dating space. 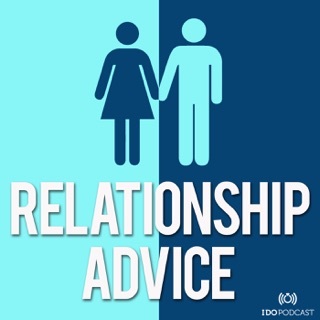 A delightful listen, and I find myself actually gaining enthusiasm for dating, in writing up my own action strategy and implementing it. I look forward to future episodes from Cupid's Coach.